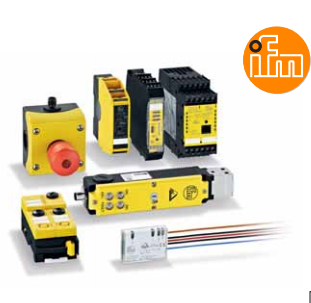 Specifications︰ IFM-Effort's exceptionally strong product range not only considers all relevant standard solutions, but also focuses on the specific needs of individual industries. 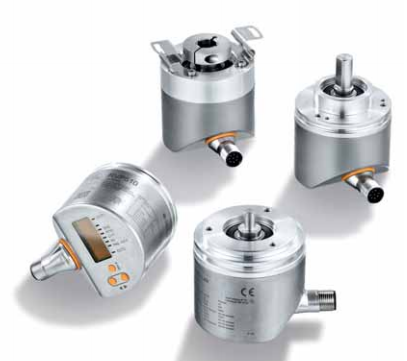 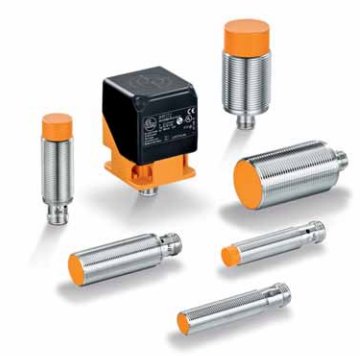 In addition to position and process sensors, this product line also includes sensors for motion control and safety technology. 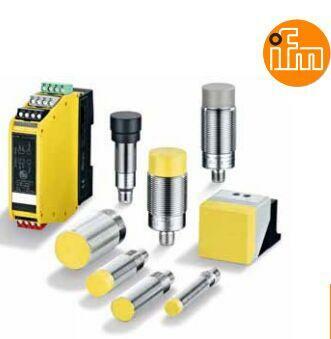 In addition, ifm also offers products for industrial image processing and communication, as well as identification systems for mobile machines.